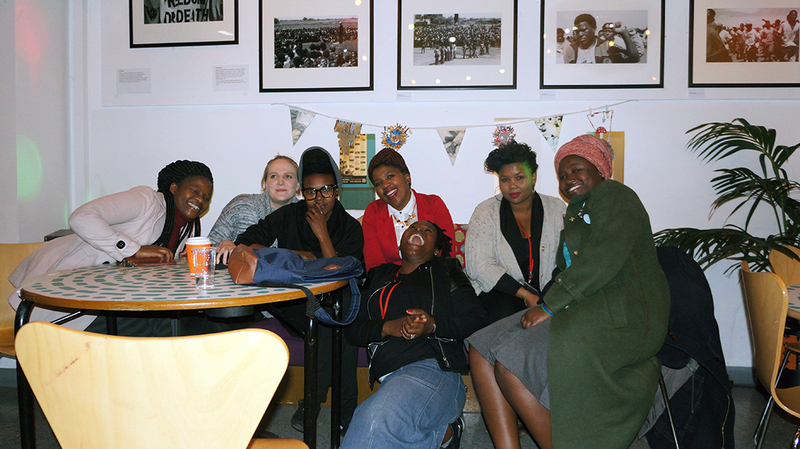 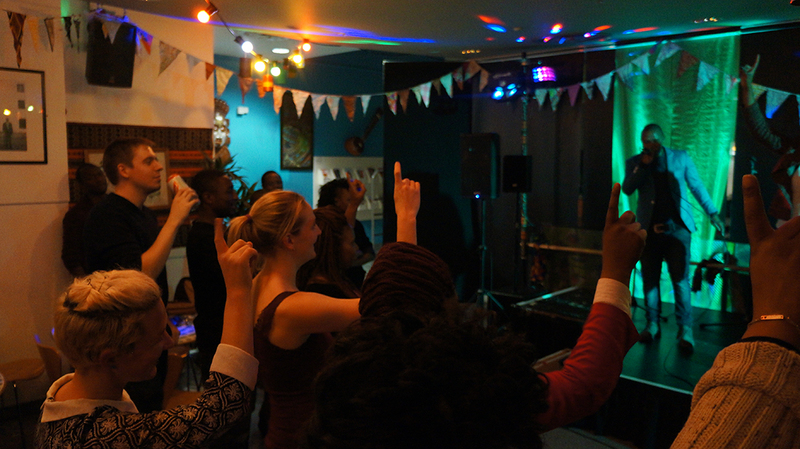 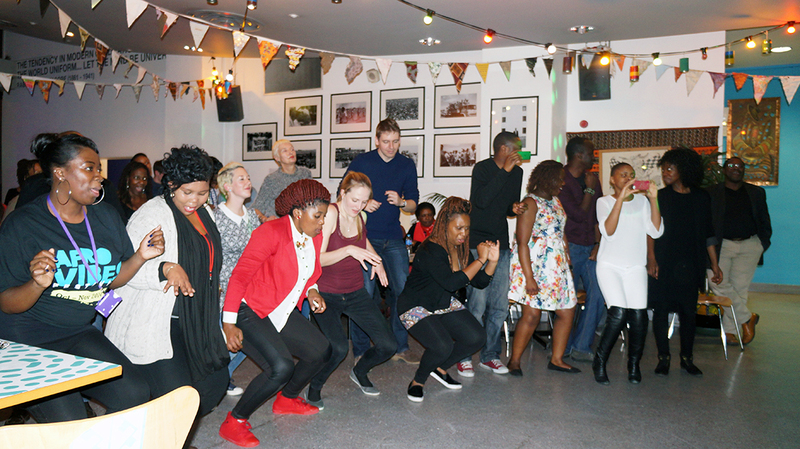 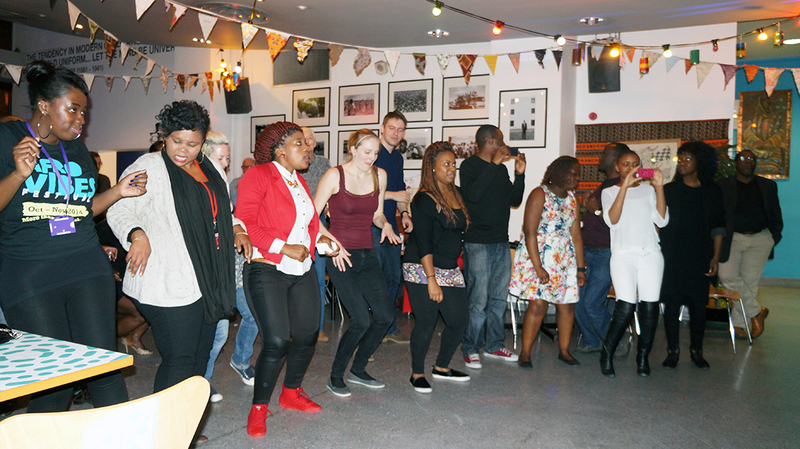 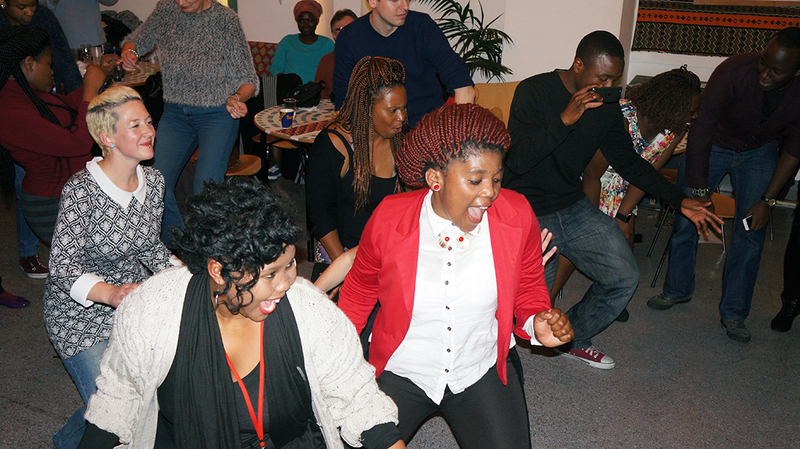 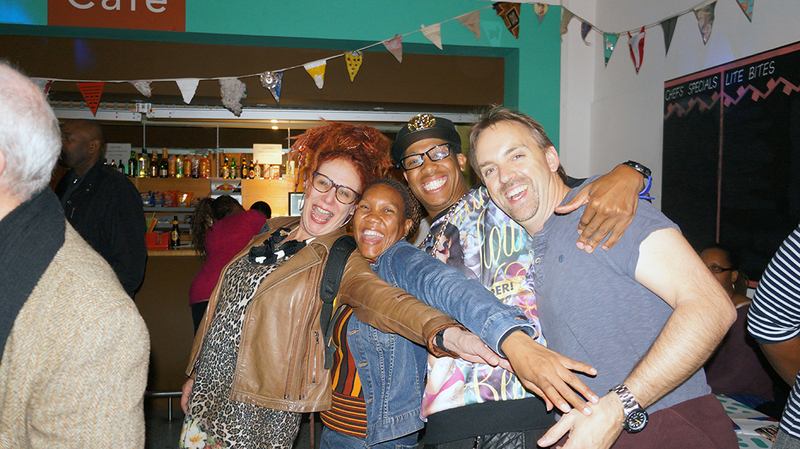 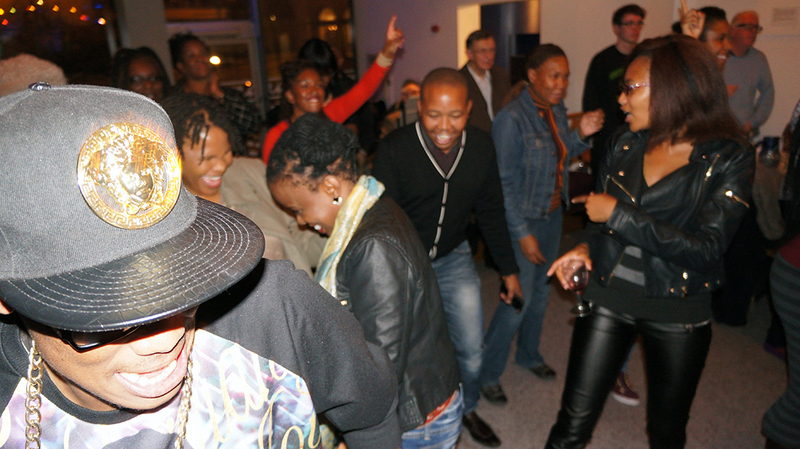 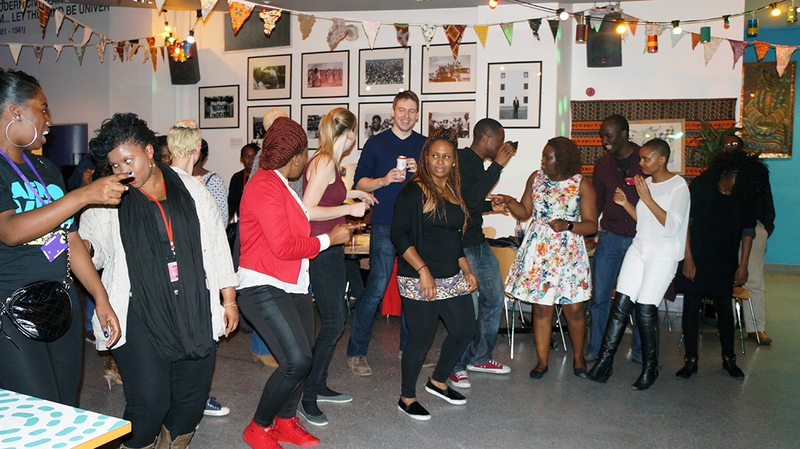 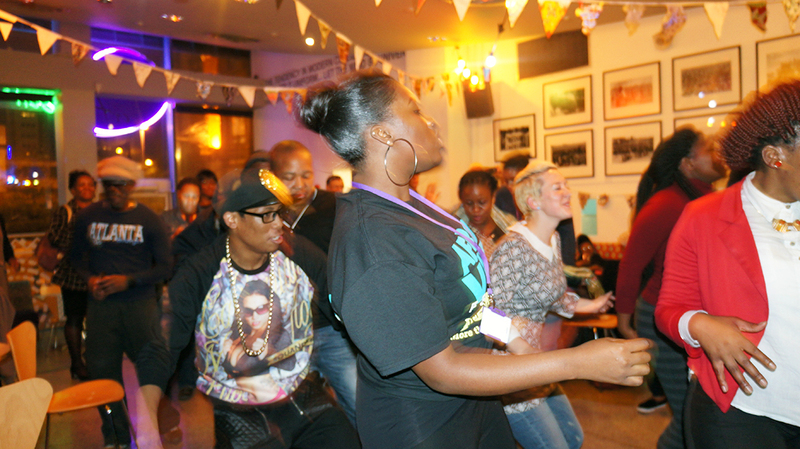 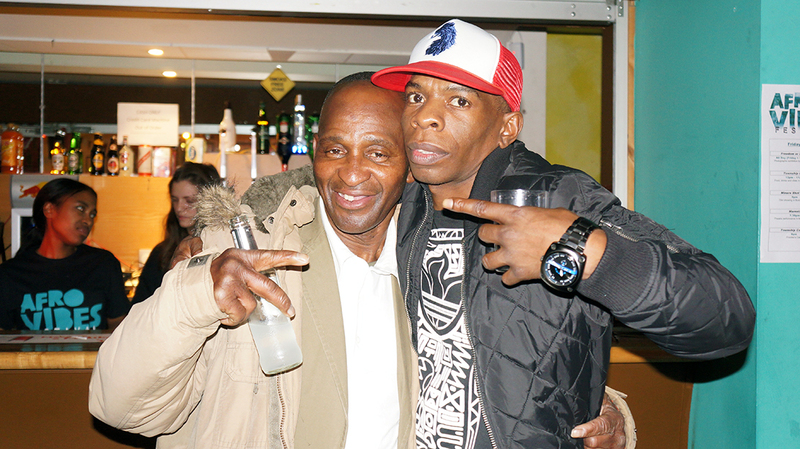 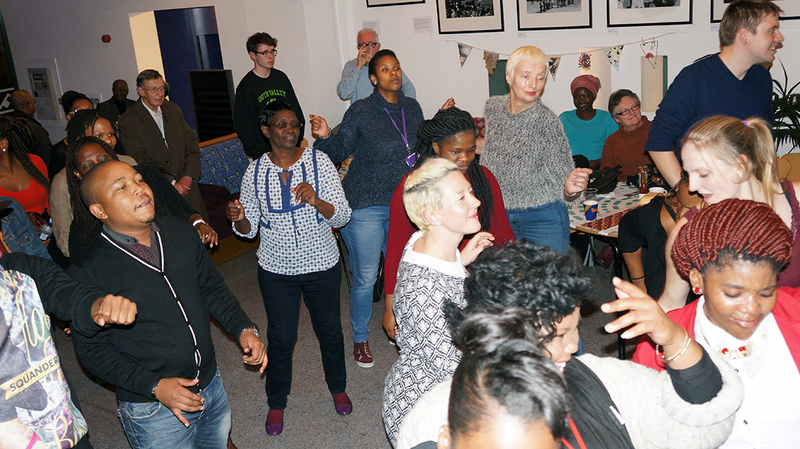 Saturday 25 October 2014 we mixed and mingled with young South African stars at the Birmingham Drum. 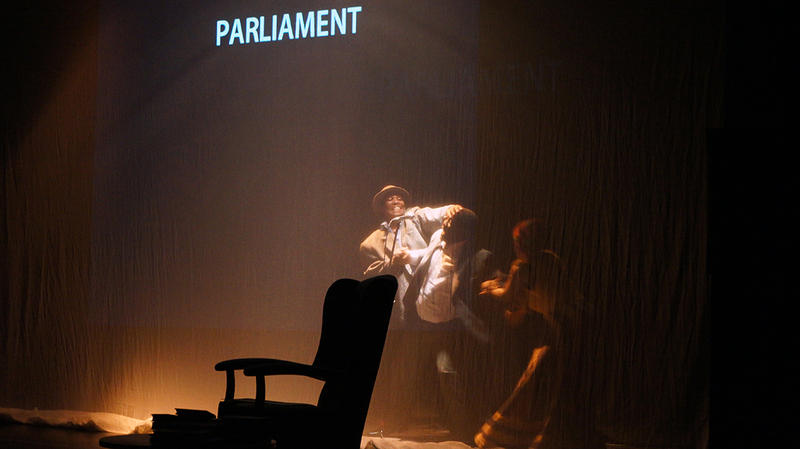 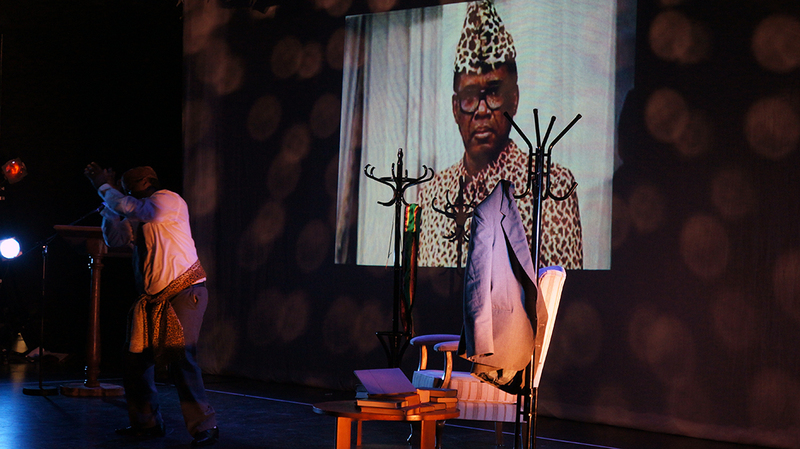 We started the evening by watching the very moving “Rhetorical!” play about Thabo Mbeki, the president of South Africa in 1999. 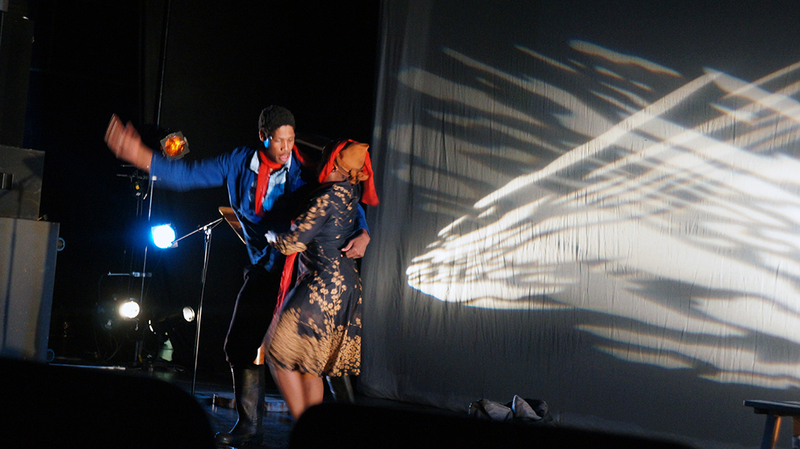 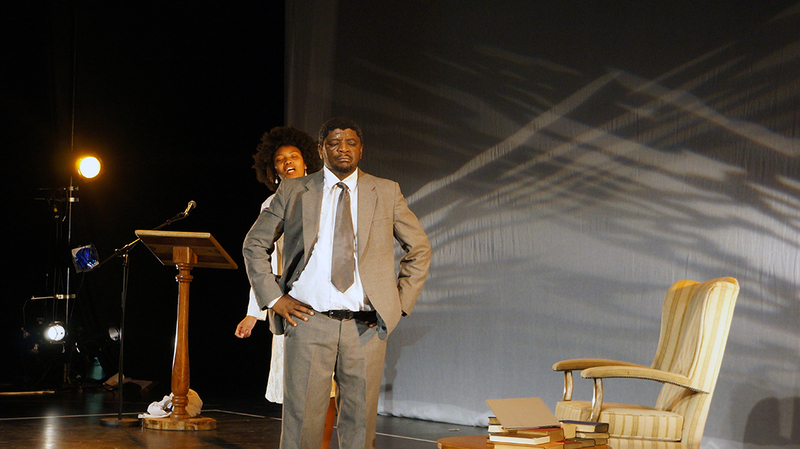 This Mpumelo Paul Grootboom play has a cast of artistic, versatile and vibrant actors that manage to play multiple roles well. 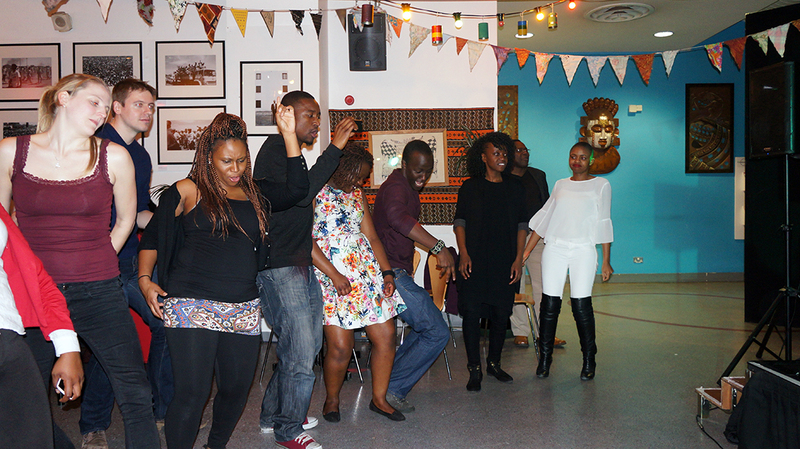 After the excellent Rhetorical play the Afrovibes After Party began and what a party. 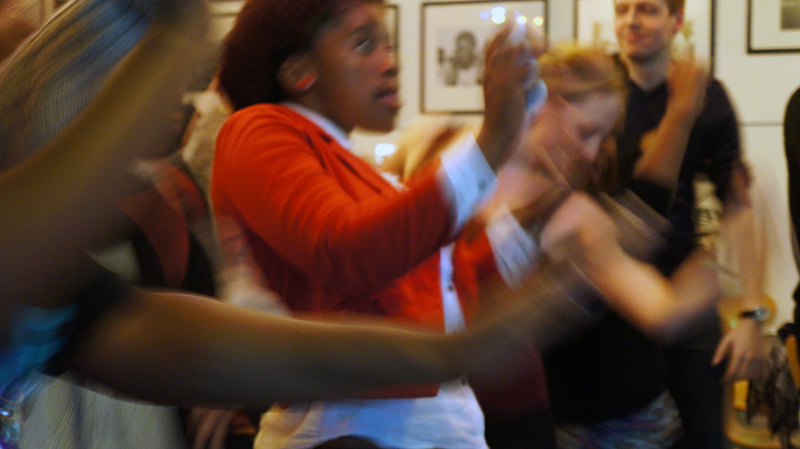 Energy was the order of the evening. 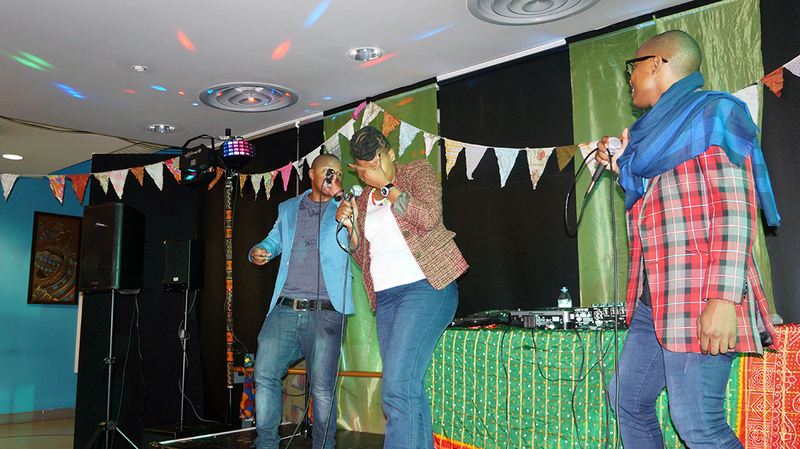 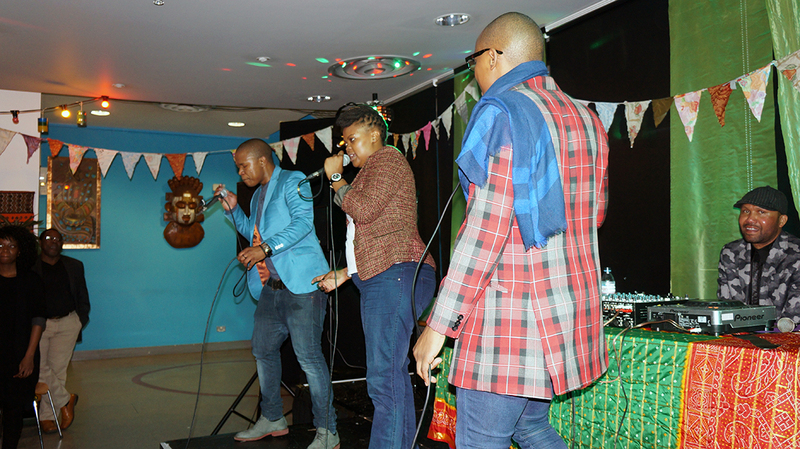 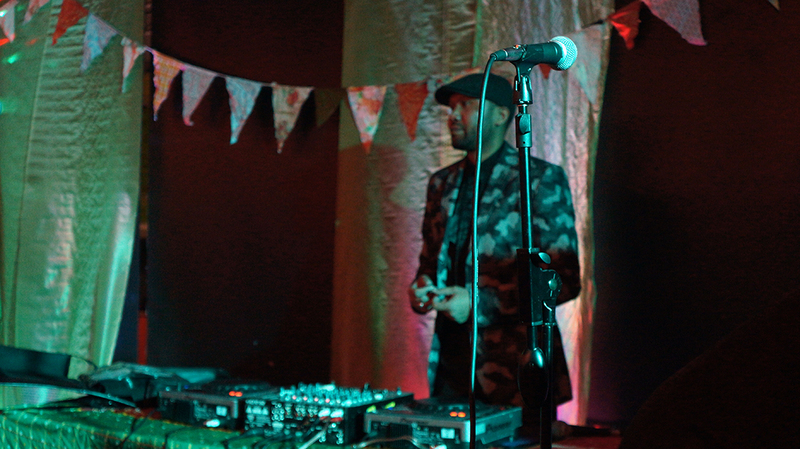 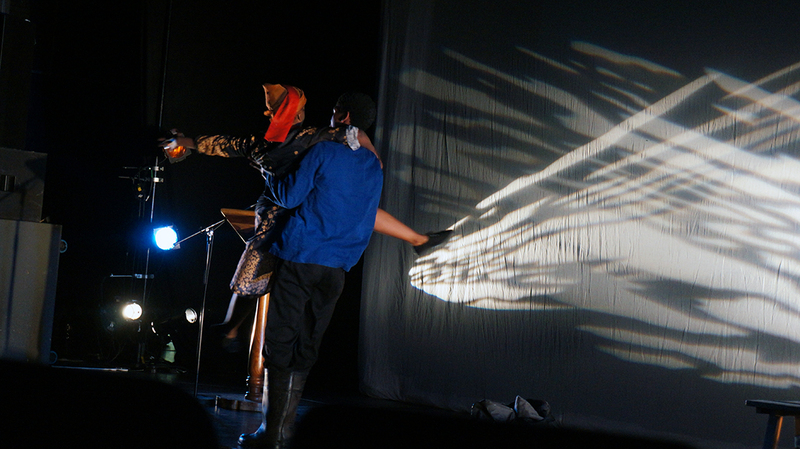 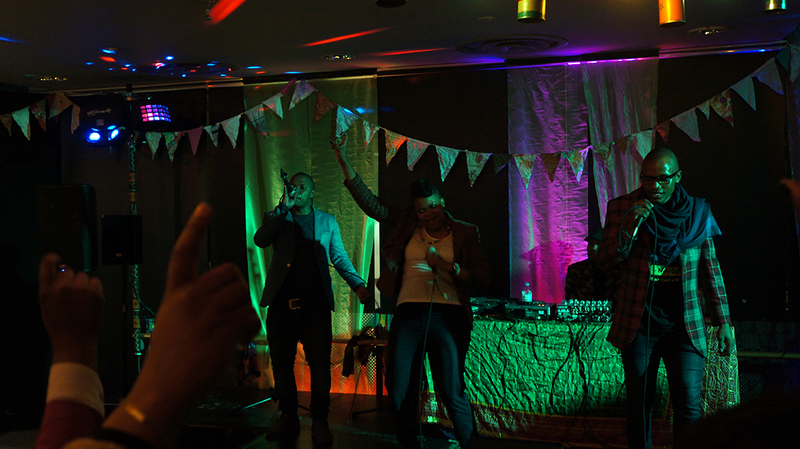 From Mamela fancy foot work to The Soil’s uptempo singing and beat-boxing acapellas. 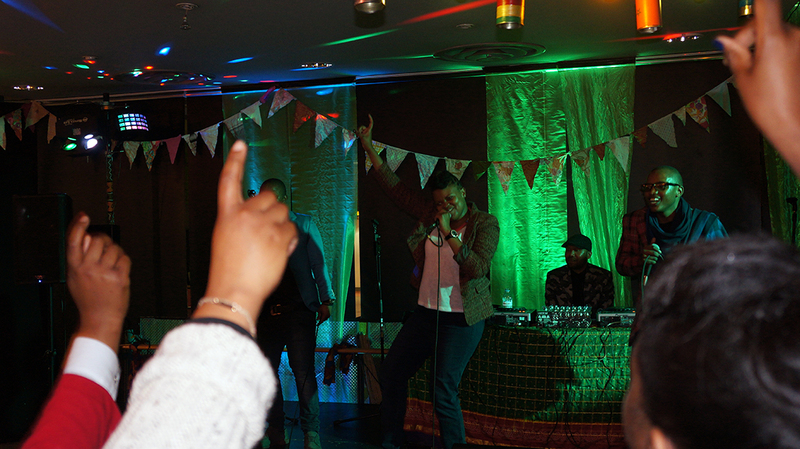 A night of jazz, hip hop, afro-pop, reggae and chart hits were beautifully fused together giving each individual a sense of joy and after leaving The Drum I personally felt liberated. 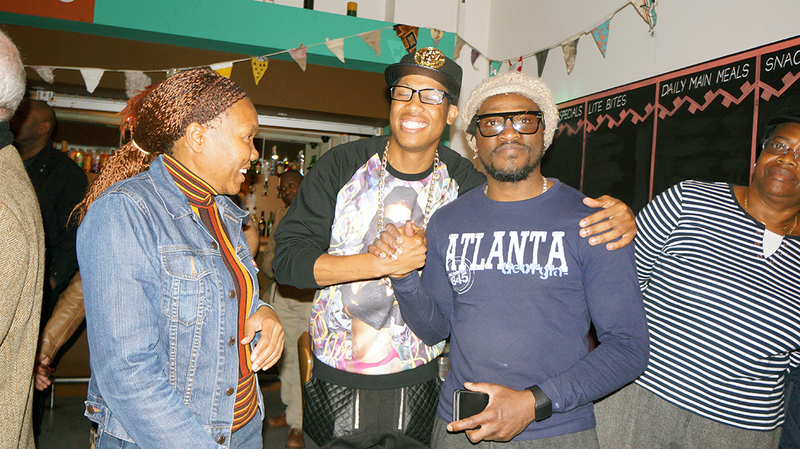 Thank you Afro Vibes and The Drum for a tremendous evening.